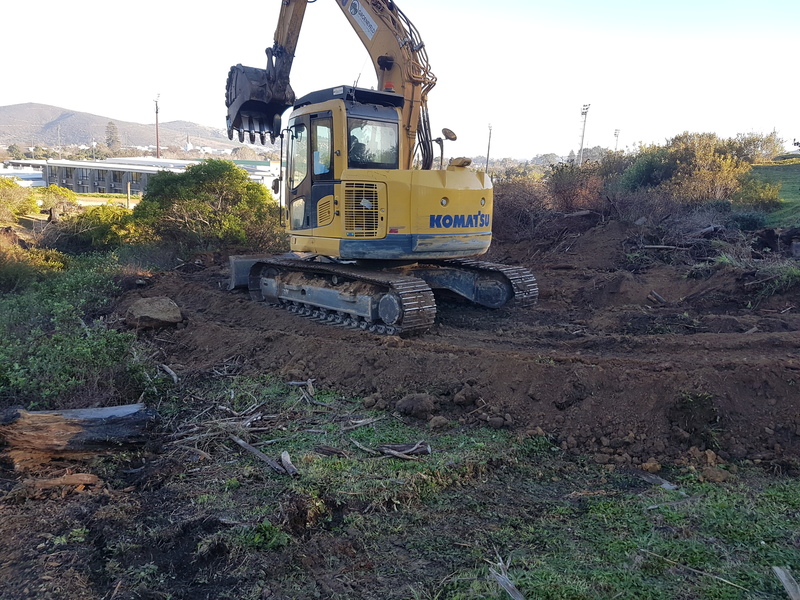 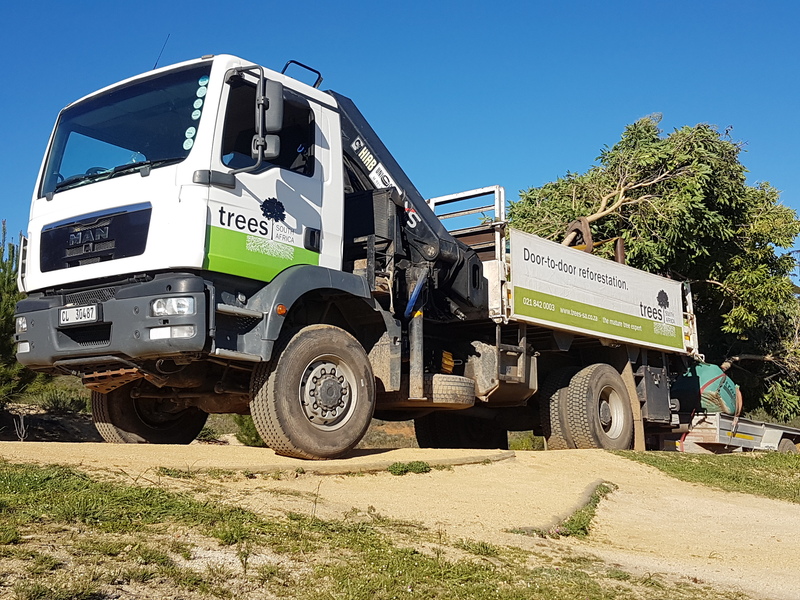 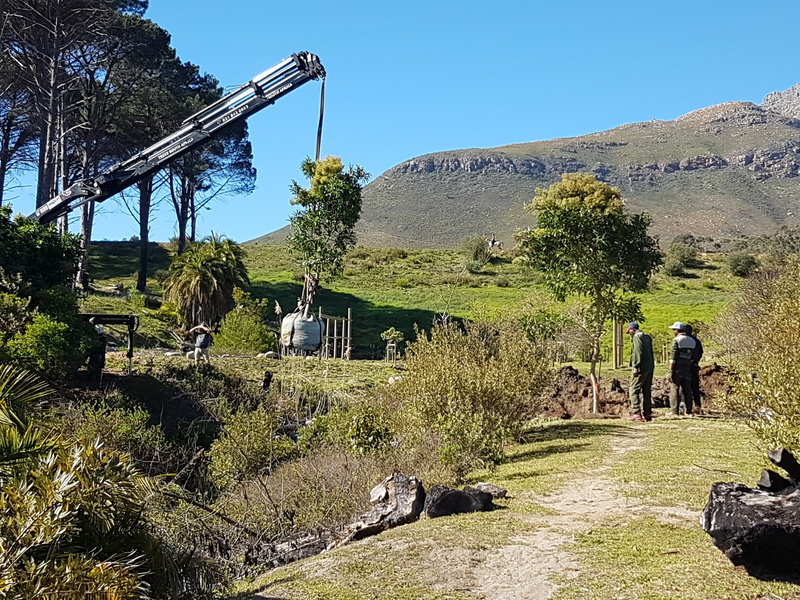 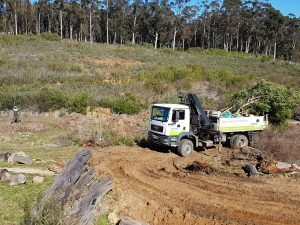 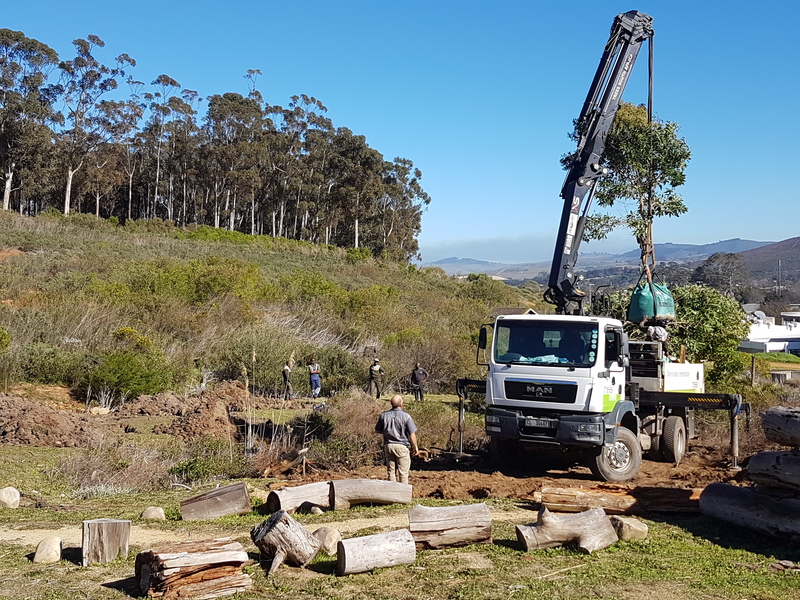 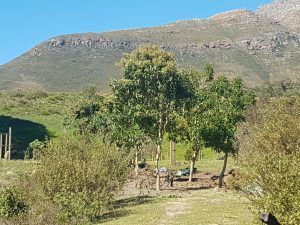 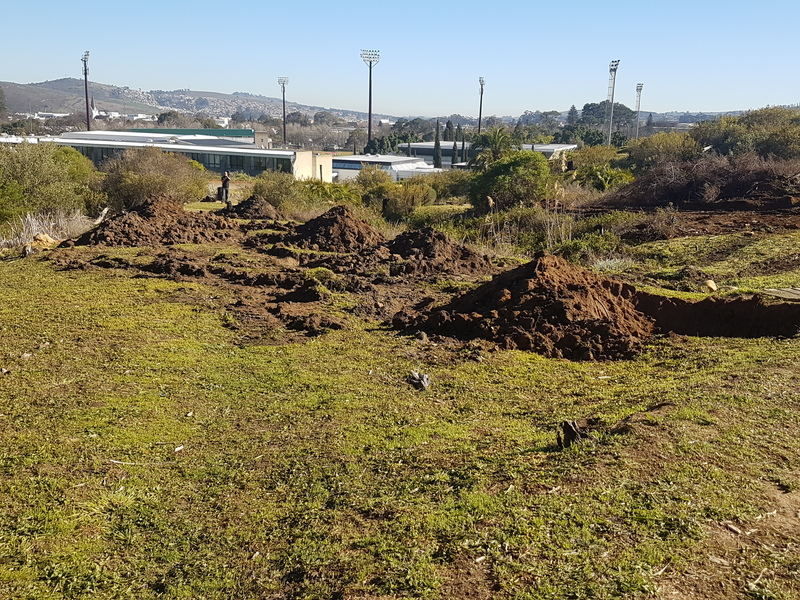 The mountain bikers of Stellenbosch felt that some of the epic trails needed some epic trees to go with it and contacted Trees SA. 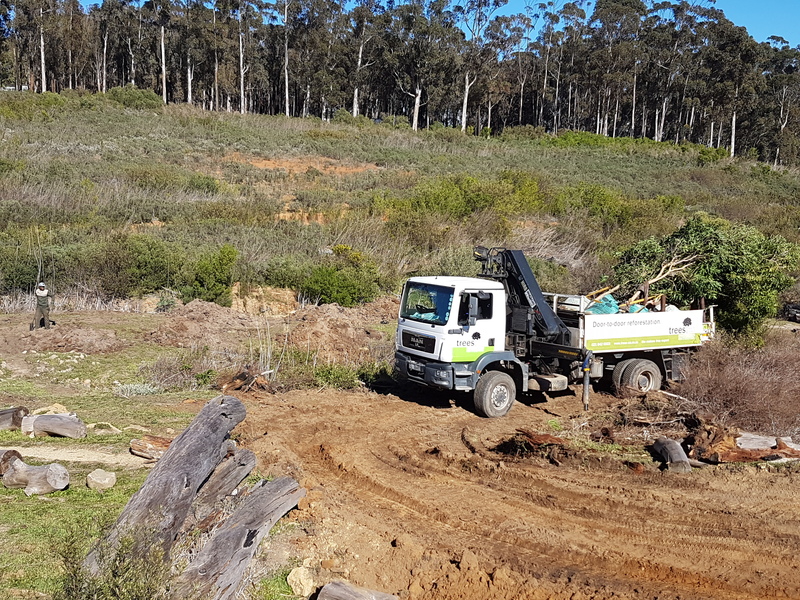 We helped to select, supply and install the optimal indigenous species to suit the soil and climate of Stellenbosch. 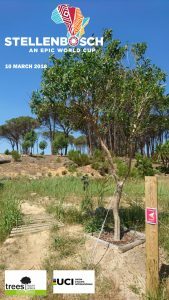 The Forest Elder (Nuxia floribunda) was the winning choice. 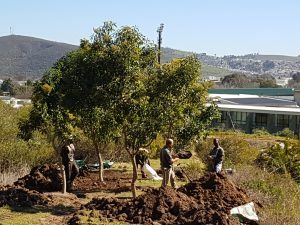 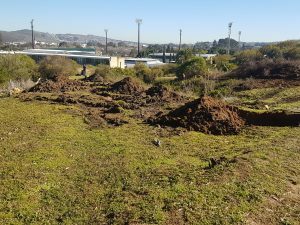 A total of 8 trees were planted along the trail of which 2 were donated by Trees SA. We are currently monitoring the trees to ensure that they are flourishing in time for the big event. 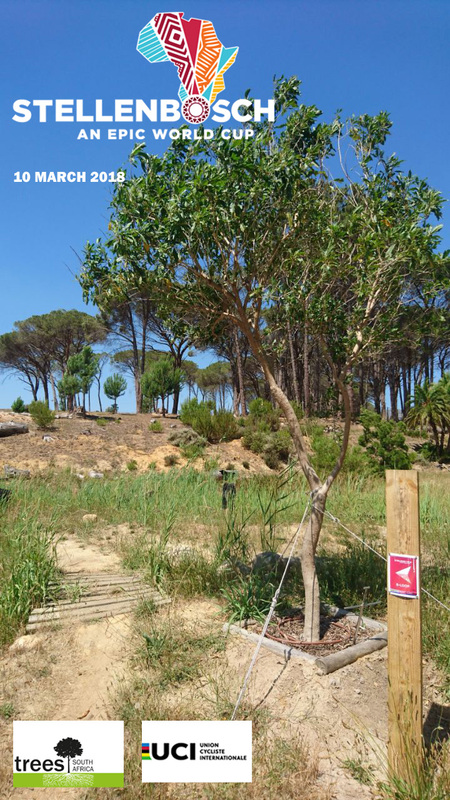 Join us on 10 March as we see the world’s best compete in one of the most beautiful countries (with the most beautiful trees)! 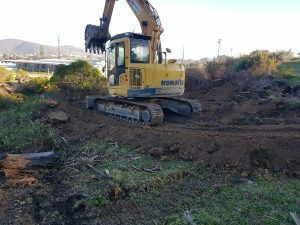 This was also posted on our Facebook page. 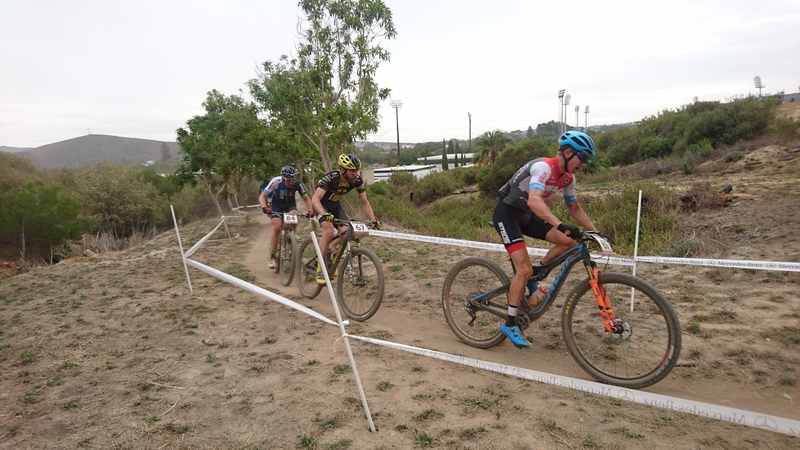 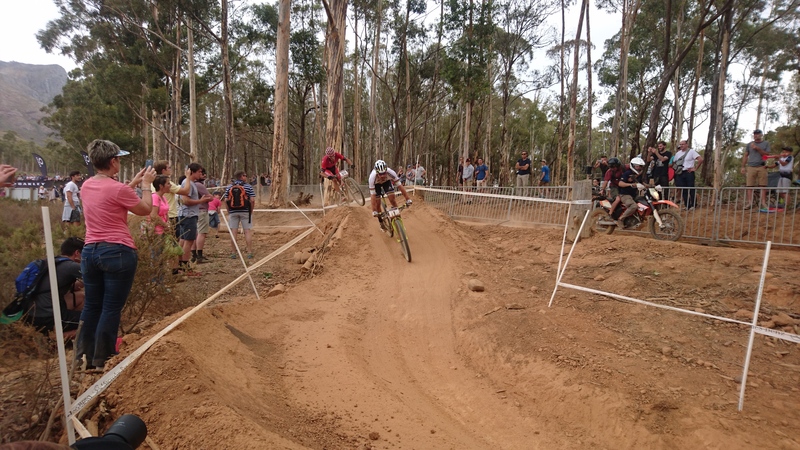 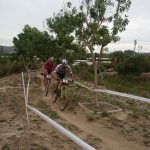 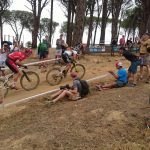 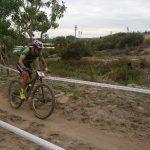 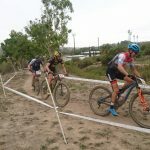 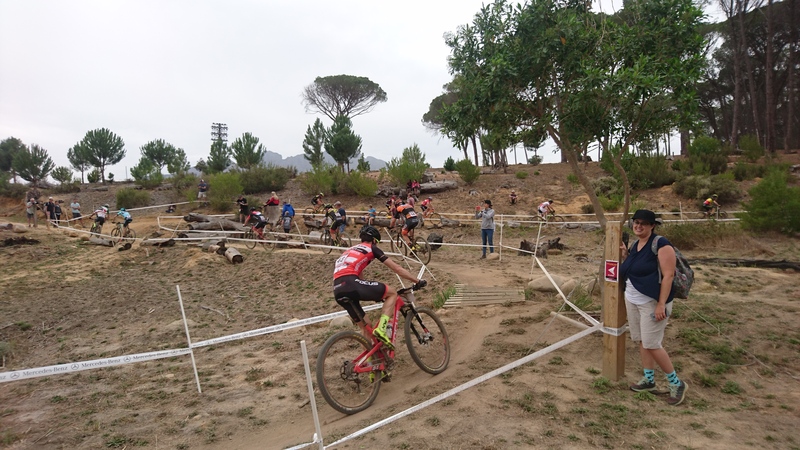 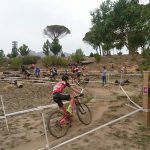 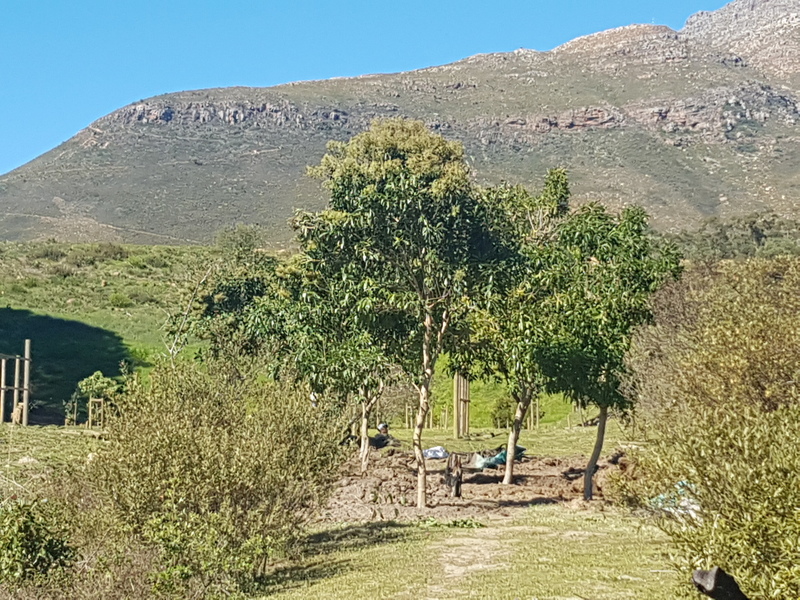 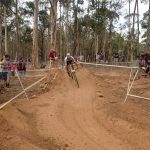 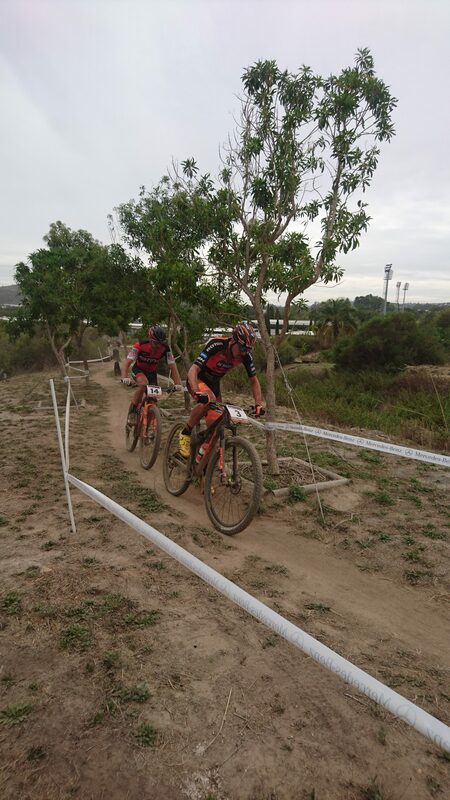 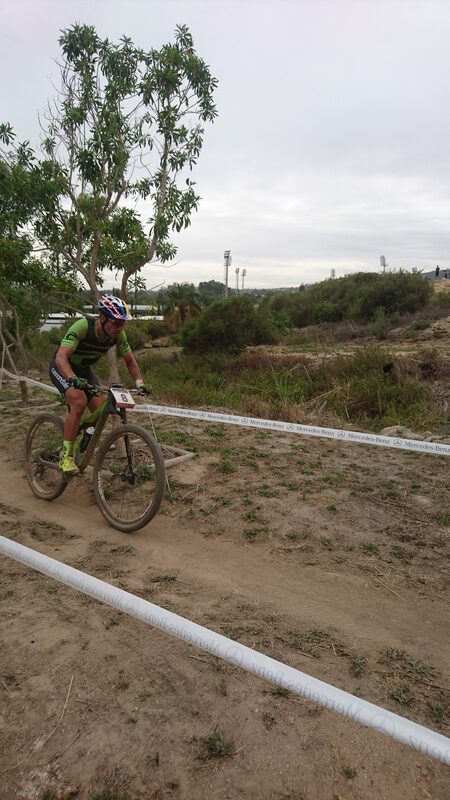 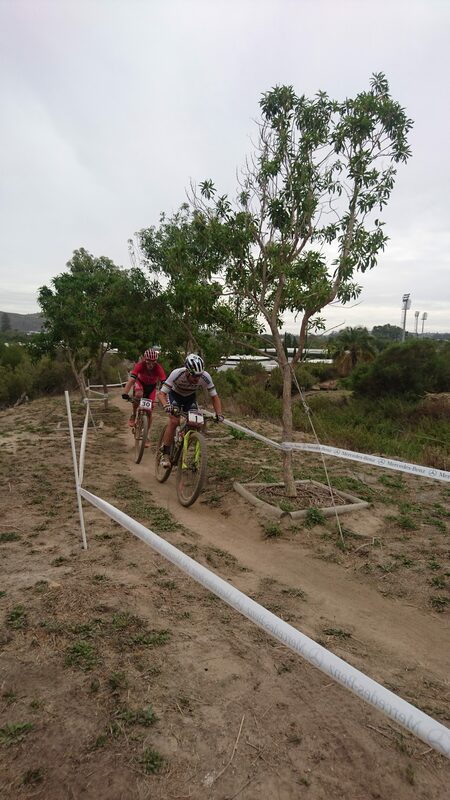 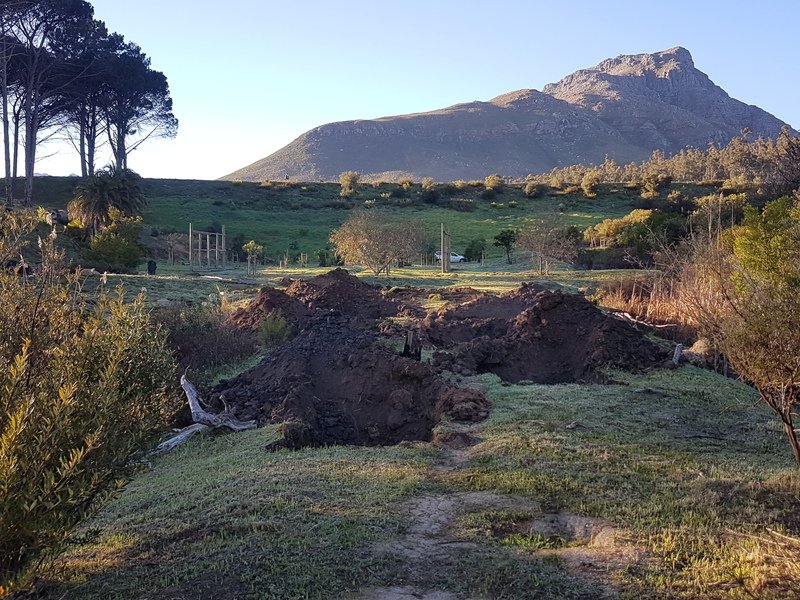 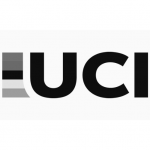 The World Cup was a roaring success and our trees posed a nice obstacle for the racing cyclists as they had to navigate the low branches of the trees up the steep slopes of Stellenbosch Mountain. 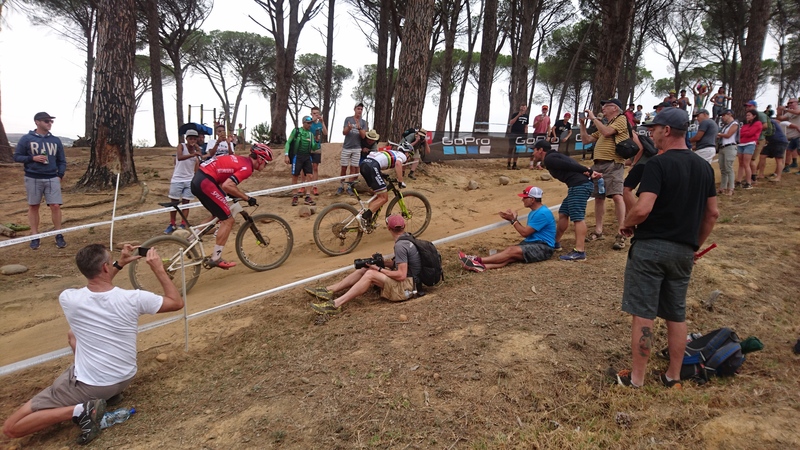 Below is a compilation of some photos on the day of the race.